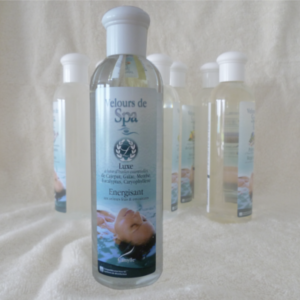 Reliably disinfects your spa water as effectively as chlorine, but without the odour. 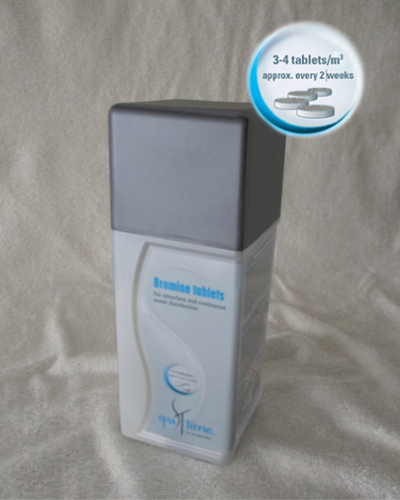 The tablets dissolve slowly and release the product over a longer period. Relaxing with fresh soothing aromas. 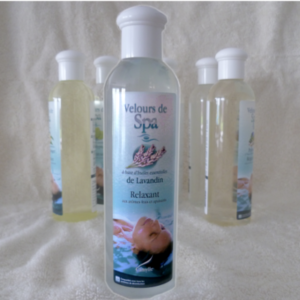 The curative properties of lavendar are the basis of modern aromatherapy. 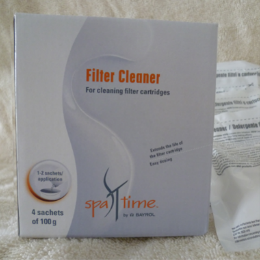 Granules specially designed for cleaning the filter cartridge, so prolonging its life. 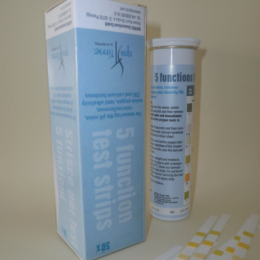 Use to raise and stabalise pH value (should be between 7.0 – 7.6) for enhanced care of your spa water. 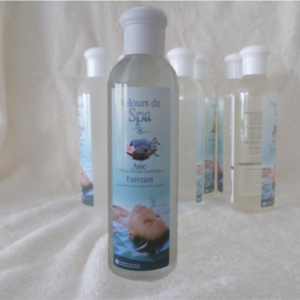 Surface Cleaner allows easy cleaning of the whole spa. 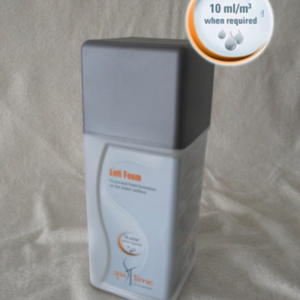 Its special formula is particularly effective on scum lines, oils and grease. 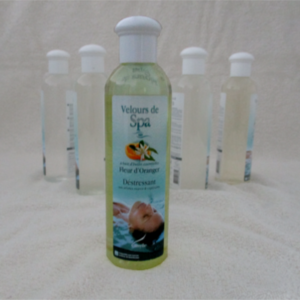 Removes unpleasant foam from the spa water. Foaming can be caused by soap residues or body care products. This exhilarating blend has sensuous and mystic aromas with balsamic notes that express character and strength.